Streets were blocked off on 8th Ave NW between 195th Ave NW and Richmond Beach Road on Thursday as Aid crews tended to a pedestrian who was struck at 8th and 195th on Thursday, October 4, 2018. The patient was taken to the hospital by Medic NW Aid Car. 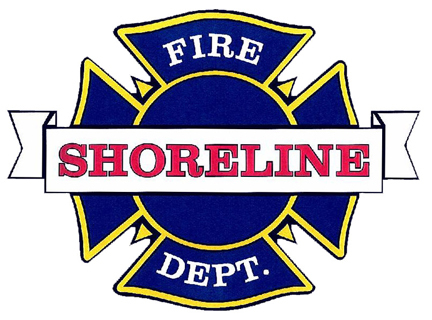 On Friday, October 5, 2018, Shoreline Fire responded to a Residential Structure Fire just after midnight off Dayton Ave N between 155th and 160th. A kitchen fire was extinguished and there were no injuries.